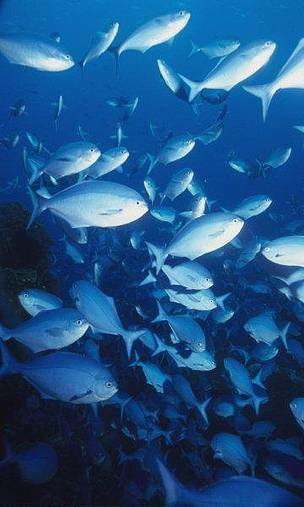 In September 2016, the NZ government confirmed that it will progress the Kermadec/Rangitāhua Ocean Sanctuary in face of opposition from the fishing industry for protection of this ecologically-important area. Situated 1000 km north of Auckland, New Zealand’s sub tropical Kermadec Islands and deep ocean trench are teeming with an incredible array of plant and animal life – much of which is found nowhere else on the planet, yet faces future threats. The proposed KOS, would be major conservation success – as the largest no take marine reserve in the world, surrounding the Kermadec Islands out to 200 nautical miles. The 620,000 square km KOS would contain the world’s longest chain of submerged volcanoes and the second deepest ocean trench with a depth of 10 km. New polling released in February 2017 shows that more than nine in 10 New Zealanders support creating the Kermadec/Rangitāhua Ocean Sanctuary. A 2016 Colmar Brunton poll shows 89% of New Zealanders support the Kermadec Ocean Sanctuary. A free Kermadec Science Symposium 'Discoveries & Connections' was held at the New Zealand Academy of Fine Arts, Wellington, April 2016. As a major step forward in marine conservation, the Kermadec Ocean Sanctuary Bill was formally introduced to Parliament – March 2016. This is a great result following a long campaign by WWF supporters. Find out more here. Why is the area so special? The Kermadec Islands and Trench are important from a global perspective because of their amazing biodiversity & geology as well as a special place in New Zealand’s cultural heritage and history. 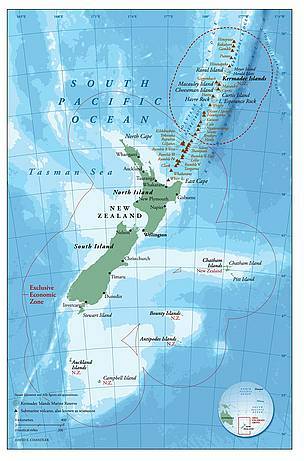 The Kermadec Islands, Arc and Trench have been identified as globally important marine areas. They are home to an incredible marine wildlife such as whales, sharks, turtles, and large ocean fish such as tuna, sunfish and marlin. 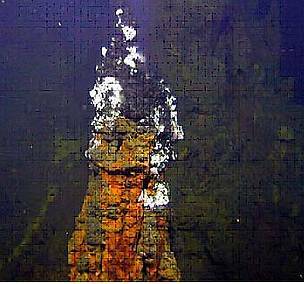 Huge submarine volcanoes rise from the ocean depths; the largest of these break the surface to form the islands which are a haven for threatened species. 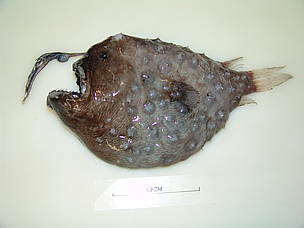 Unique animals live around the hydrothermal vents. Instead of depending on energy from the sun, specialised creatures feed off bacteria that live off the hydrogen sulphide that spews from the vents, known as ‘black smokers’. The area is unique within the New Zealand EEZ, reaching north up towards the Pacific Islands. The species, ecological communities and habitats of the Kermadec Arc area tie us most closely with our Pacific neighbours. The Kermadec Islands played an important historic role as ‘stepping stones’ linking Polynesian travellers to Aotearoa/New Zealand. Under international maritime laws NZ was fortunate to be allocated the fifth largest EEZ and this is currently being expanded through the mapping of the continental shelf. We have a global obligation to protect some of this inheritance on behalf of future generations. It is important to enhance the protection of the biodiversity, geodiversity and heritage values of the area for future generations. 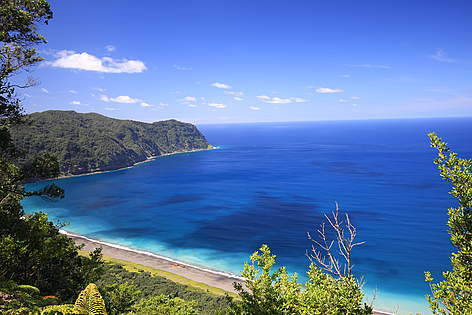 It will also bring positive benefits to New Zealand’s image overseas, creating tourism and marketing opportunities.